More Apps Tropical Software, Inc.
Is there a better alternative to Kitchen Timer? Is Kitchen Timer really the best app in Cooking category? Will Kitchen Timer work good on macOS 10.13.4? 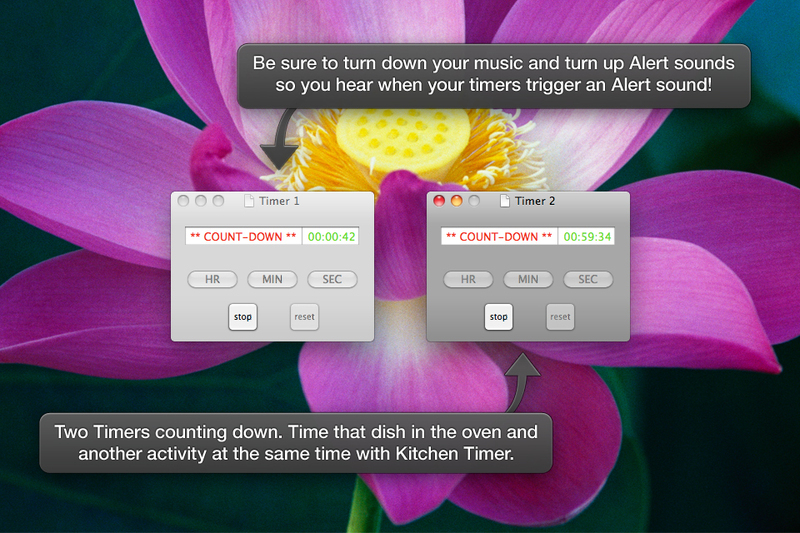 Kitchen Timer is a simple and useful timer for your cooking and other needs. This little application is a software representation of the old fashioned mechanical kitchen timer. Perfect for all Mac addicts and all those with recipes on their Macs in the kitchen. 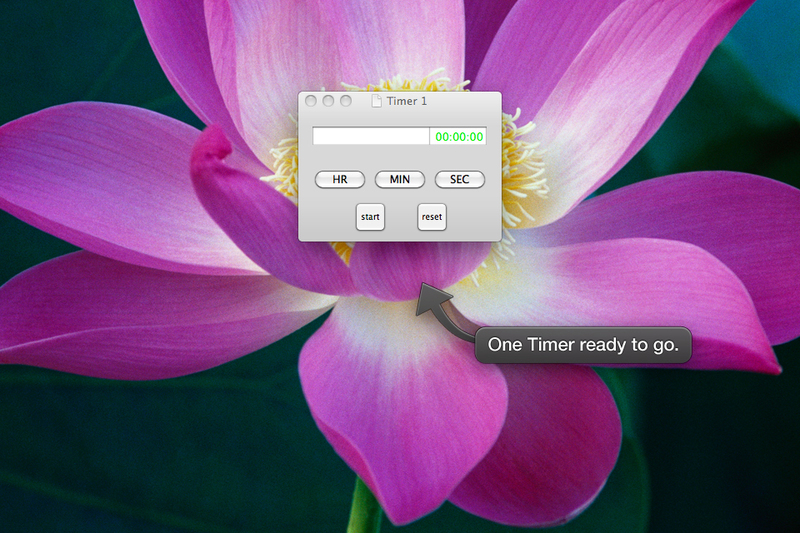 Use it to time anything and you can set multiple overlapping timers. Time your watering, cooking a dish, plus baking bread at the same time, or anything you need to time. Kitchen Timer needs a rating. Be the first to rate this app and get the discussion started!